WHY BECOME A FAITH-BASED PARTNER? 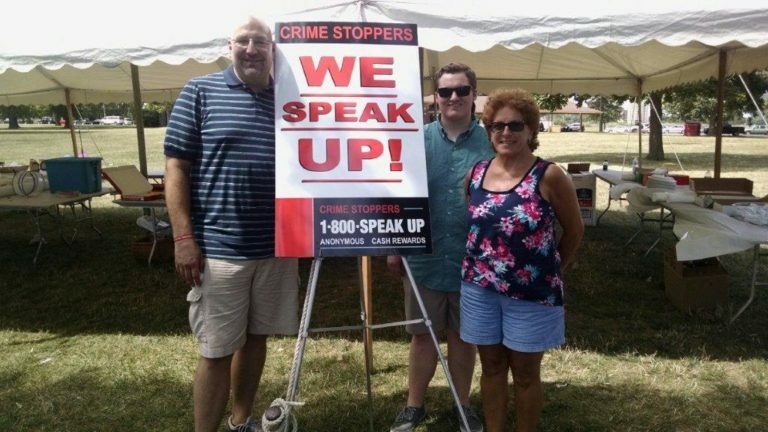 The idea for a faith-based component within Crime Stoppers of Michigan stems the kind and compassionate role the faith-based community plays across the region. Crime Stoppers can be an instrument for clergy to use to complement their ministries. Faith-based organizations have credibility in the community and have motivated members and volunteers. By partnering together, faith-based organizations and Crime Stoppers of Michigan can each focus on their areas of expertise. We both want the community to Stand Up and Speak Up for each other. The mission of Project Good Samaritan is to build synergistic relationships between Crime Stoppers of Michigan, faith-based organizations and community partners to collectively empower the communities we serve to combat crime and its consequences and to minister healing to those who have been victimized by crime. Project Good Samaritan believes that people of faith connecting with those who have been victimized by crime are compassionate enough to feel their pain [theology], concerned enough to get involved with their plight [sociology] and committed enough to provide long-term care [methodology]. Your faith-based organization does not have to be a financial contributor to have access to our services, but your contribution will offset the cost of the services we provide.